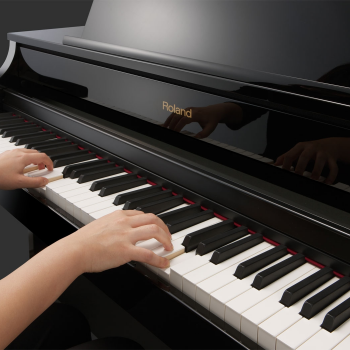 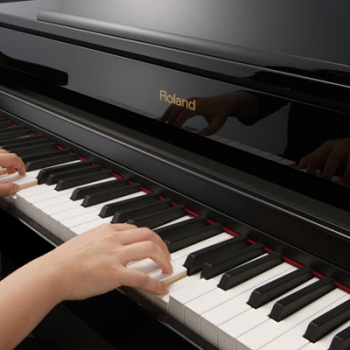 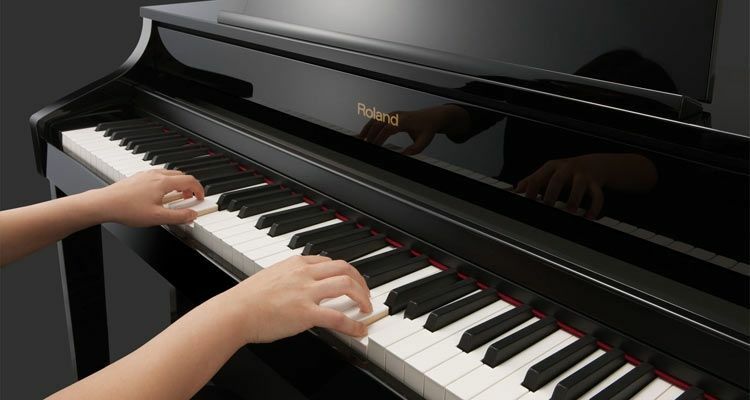 Helen West is an expert music teacher is Willingham, Cambridge offering music lessons. 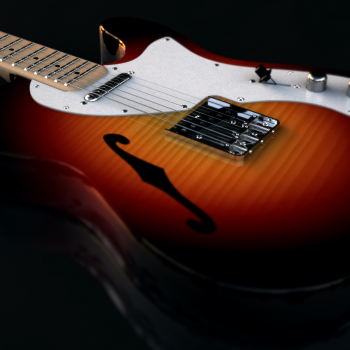 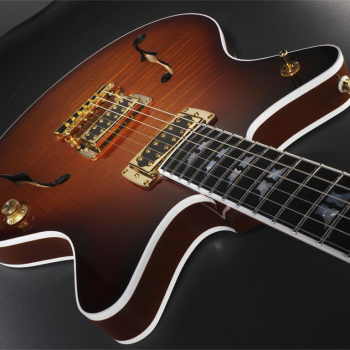 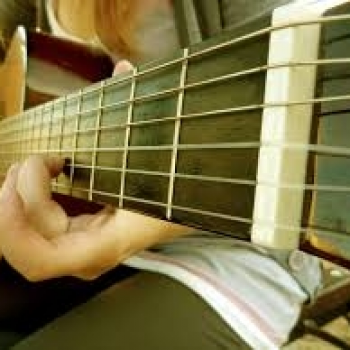 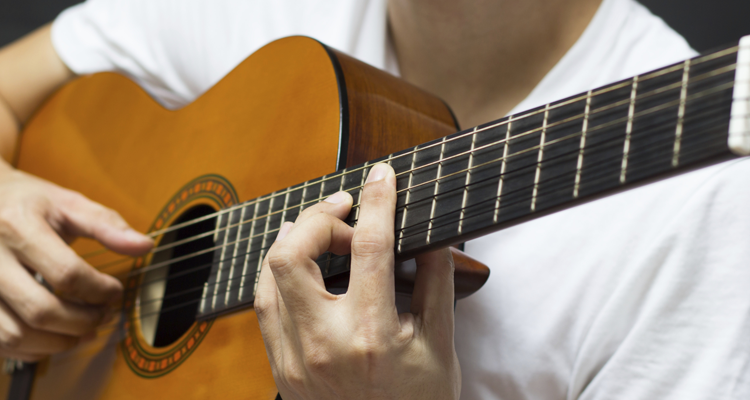 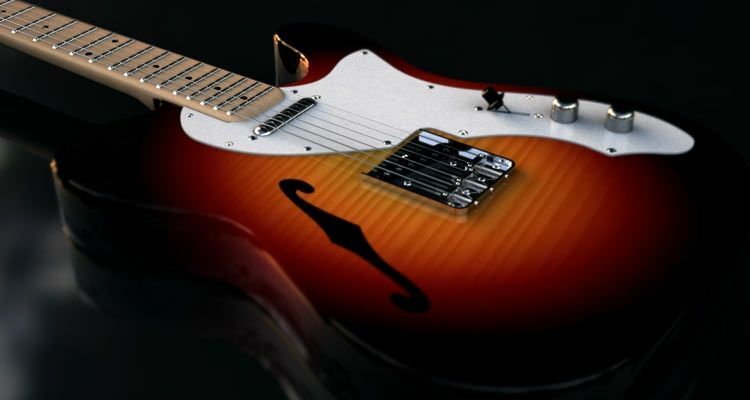 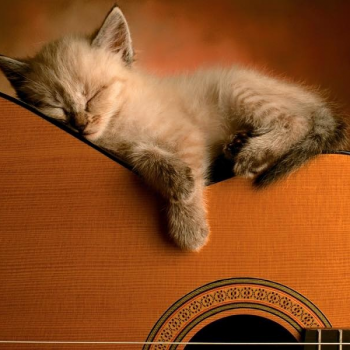 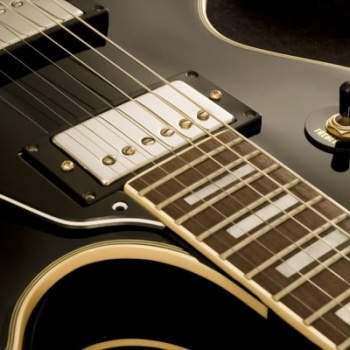 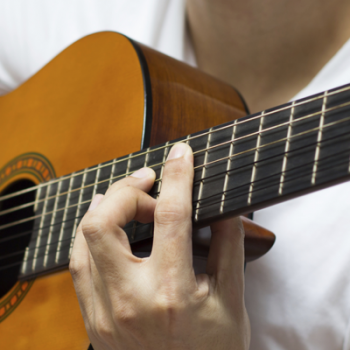 Teaching all levels of guitar, from absolute beginners to experienced. 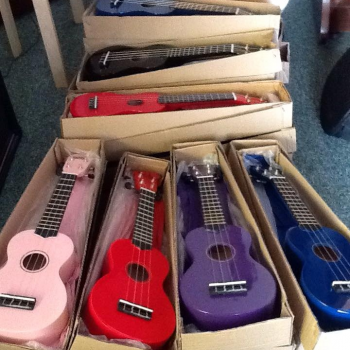 As well this, piano, ukulele, electric guitar & more. 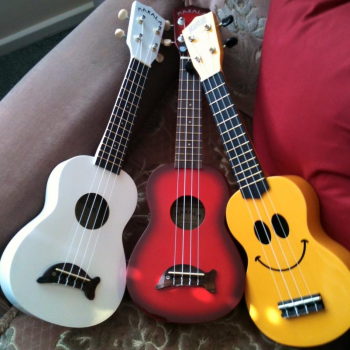 Take a look at some images of the instruments I am familiar with. 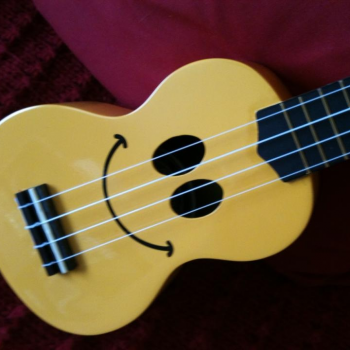 I use these on a day to day basis with my pupils looking to expand their music ability.